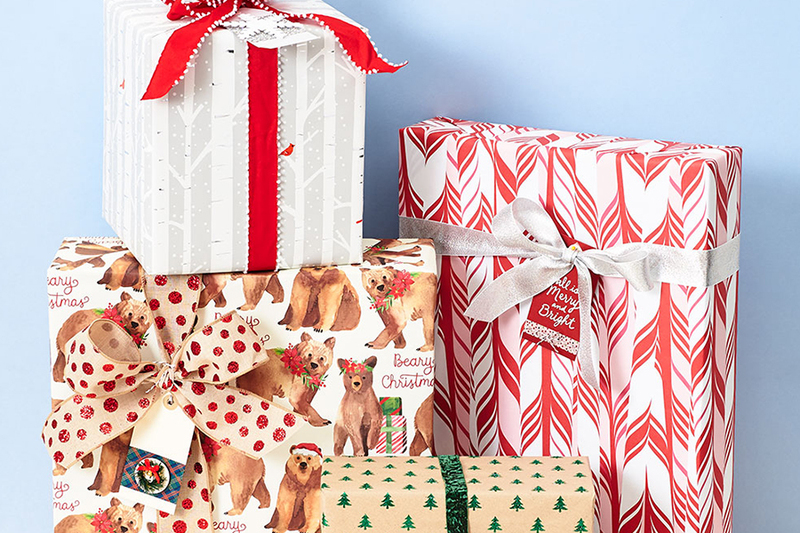 Learn all about gift-wrapping essentials and how to create festive tags and elegant accents. This workshop will teach you how to hide the seams, tie luxe ribbon bows, make upcycled paper bows, and so much more. Purchase tickets online or call 310.301.1952.